Our name comes from the Latin sub rosa, which means “under the rose” and is used in English to denote confidentiality. It originates from the ancient practice of having roses above dining tables and meeting chambers, symbolising that the participants were sworn to secrecy. 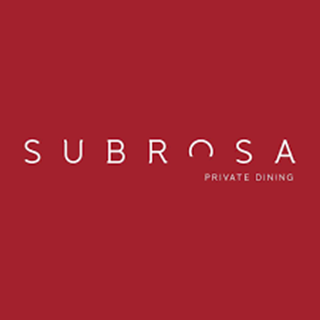 In that spirit, we have created Subrosa, a private dining experience in a beautifully-restored shophouse. 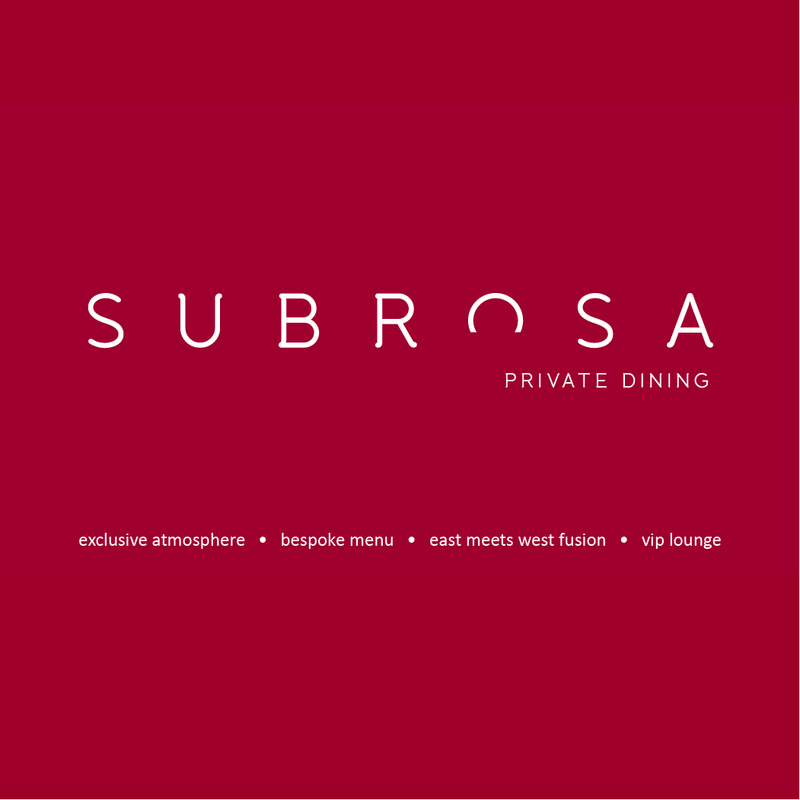 One can wine and dine in exclusivity while soaking in the ambience, where our chefs will satiate your tastebuds with Subrosa’s signature menus. Service were excellent and they attended to my friend's special dietary needs. Food was good and unique. Very comfortable atmosphere. Chef Steven took the time to explain the philosophy of the restaurant. The theme for this period of time was for CNY using local ingredients and their interpretation of some of our hawker dishes. We enjoyed each dish very much. The restuarant is just starting to take in walk in customers on the ground level after a redecoration. We had a wonderful lunch. All of the food courses were delicious and interestingly presented. The food was very fresh and we enjoyed our conversations with one of the owers and the chefs! We wholeheartedly recommend Subrosa! This restaurant deserves an award. I reserved a table for two a few days in advance and I was asked about my dietary restrictions. Taking that into consideration, my meal was slightly different than that of my boyfriend’s, but it was superb nonetheless. Everything they served there were so fresh and exquisite, i could taste the immense effort the chefs put into every single dish, as well as their heart and soul. (They are really friendly and lovely as well, they explain every dish to us and I love how they take pride in what they do here.) They prepare everything inhouse; the pickles and seafood were freshly picked in the morning and they even grew their own herbs and breads are baked inhouse. My fave fave dish has got to be the cocktail. The crabs were so fresh and succulent and the tomatoes marinated in bloody mary was out of this world. I couldnt get enough. 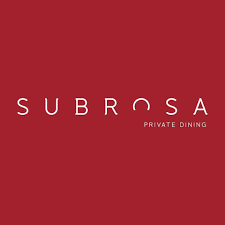 Everything was just really really good, and Subrosa right now, stands at the top of my favourite restaurants in Singapore. Top notch service and staffs were very attentive. Food tastes great, fresh and well presented. Portions were generous and left with a happy and fully stomach. Francis the Head Chef was friendly and provided us with tips on where to find great local cuisines.